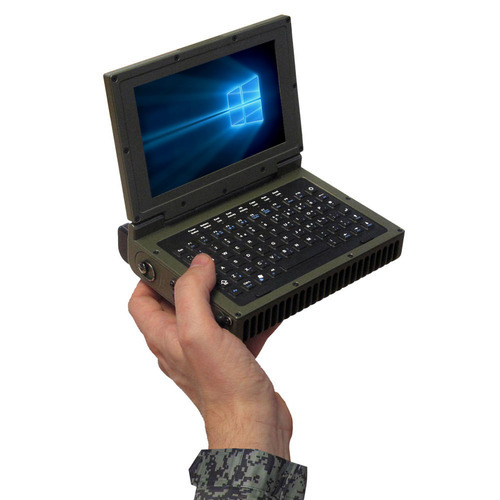 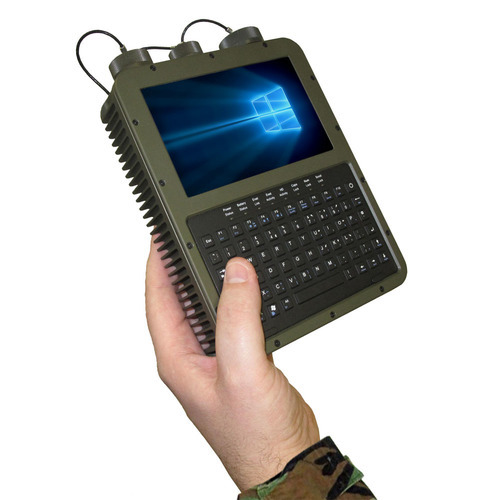 The GRID 1590 is a 15″ ultra rugged notebook designed for defense and aerospace applications which require operation in harsh environments. 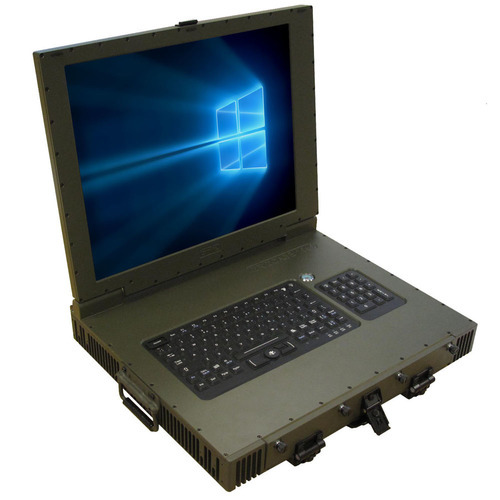 The GRiDCASE 1590 is a 15″ Ruggedised Laptop with a configurable rear connector panel and expansion capabilities including 2 x PCI-104 Boards or 1 x PCI Card. 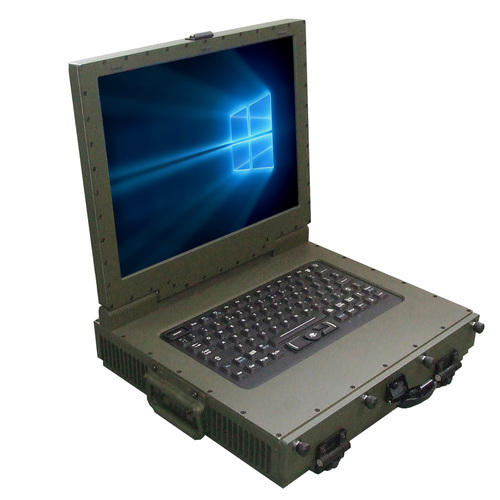 The GRiDCASE 1590 is designed to comply with all military specifications for Environmental and EMC requirements and is housed in a fully sealed Aluminium chassis.